"Amazing images! 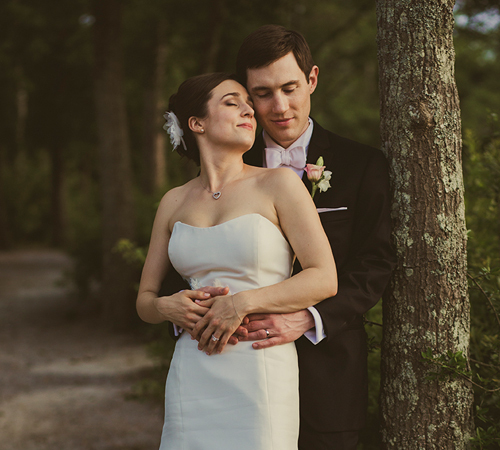 Photography was our number one priority when we began wedding planning, so we spent a lot of time researching and interviewing photographers in both Charleston and New York (where we live). We are so lucky Todd was available for our date! From the moment we spoke to him we knew we had found someone exceptional. Todd is just amazingly talented and passionate, not only about his craft but about sharing our story. Most importantly (particularly for my fiancé), he is just really cool and easy to get along with. When you start researching photographers, you begin to realize that so many photos are the exact same pose over and over, nothing unique to the couple. 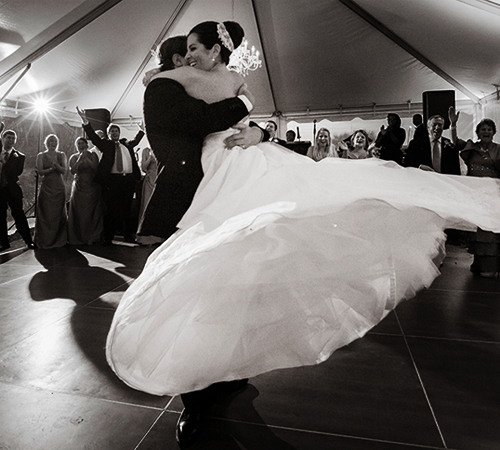 So many photographers tout their photojournalistic style, but when you look through a complete wedding album, you find that only a handful of the images are frame-worthy. Todd was able to capture not only the spontaneous moments, but he also gave us some direction. He has an incredible eye for important things like lighting, color, and framing the shot—these are not cookie-cutter shots. Our engagement shoot was in New York, including Central Park and Times Square. 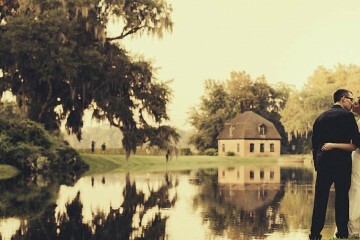 And our wedding was in Charleston. Our friends and family honestly couldn't believe the range of amazing pictures—from utterly dramatic to romantic to fun (both our moms cried). After getting to know Todd very well through such an intimate process we really cannot recommend Todd and his team enough. He has gone above and beyond in so many ways. This was the one part of the wedding that I knew I just didn't need to worry about. I didn't even try to put together a shot list because I knew I could trust him to manage our bridal party and family and to capture everything flawlessly. The hardest part has been limiting the number of photos we hang on the wall! They're just all so unique and beautiful!" "Our friends and family honestly couldn't believe the range of amazing pictures—from utterly dramatic to romantic to fun (both our moms cried)." "I feel so blessed we were able to book King Street Studios for our engagement/wedding pictures. Todd and Matt were by far one of the best parts of our entire wedding experience. Being from NY, my husband and I are used to the best, and we are fortunate to have found a wedding photographer who is by far better than any photographer we’ve seen in NYC. Todd’s photography of Charleston is the reason I picked the city for our destination wedding. His work is stunning and inspirational for the type of wedding I wanted. King Street’s Studio photography is not your average wedding photographer. The work is not only beautiful, but extremely unique. Todd Surber has an eye that simply cannot be compared. Beyond the photography, Todd and Matt are amazing to work with. They are so much fun to be around, and make being in front of the camera easy and natural. Seriously, him and his assistant were a blast getting to know, and so much fun at the wedding itself. However, they were always extremely professional. You could tell Todd always had a picture in the back of his mind. I would say I was an extremely difficult bride to photograph on my wedding day, as I wouldn’t stay still for a picture for one moment, but it didn’t phase them. We were so happy to have them come to our after-party, and we hope more than anything to see them again. We are already coming up with events in our life that will need photography, so we can work with them again. My husband and I would give them more than 5 stars if we could. 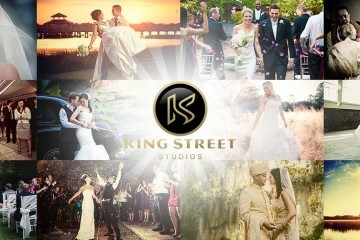 If you are blessed to book King Street Studios for your event or wedding don’t hesitate a moment. They are truly the best, in their work and beyond." 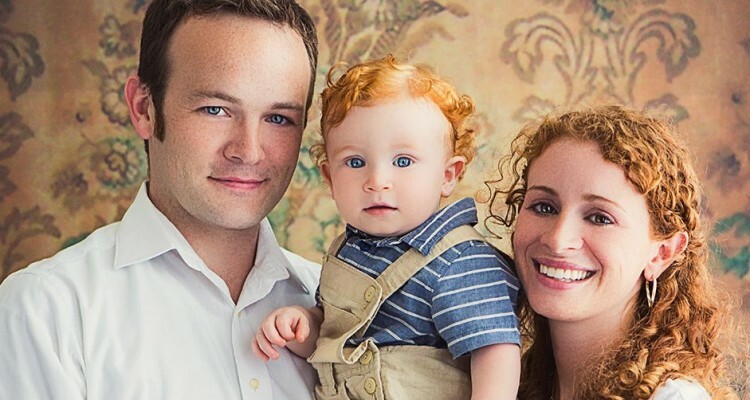 "Being from NY, my husband and I are used to the best, and we are fortunate to have found a wedding photographer who is by far better than any photographer we’ve seen in NYC. 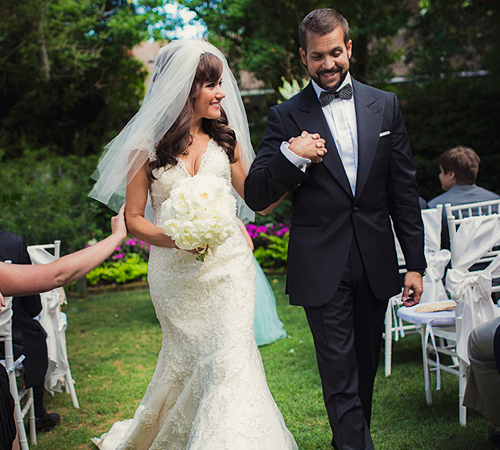 Todd’s photography of Charleston is the reason I picked the city for our destination wedding." You guys rock and I hope to have the chance to work with you again in the future!" "Freakin’ Awesome! My wife and I searched all over Charleston for a wedding photographer. The minute we met Todd, we knew it was love at first sight!" "I couldn't have been any happier with King Street Studios. Todd and his crew were professional, polite and fun to work with. Even our family commented on how professional they were at the wedding. And the pictures-- oh my, the pictures- they are AMAZING! He captured moments I didn't even remember and with such flair and creativity! I am still getting compliments on our photos! I strongly believed in getting a good photographer since after the wedding all you have left are the memories and the photos. We got more than we paid for (which he is WELL worth!) and couldn't have been more pleased. l will recommend Todd over and over again- you will not be disappointed!" "The pictures-- oh my, the pictures- they are AMAZING! He captured moments I didn't even remember and with such flair and creativity!" "Photography to me was one of the most important aspects of my wedding as it is one of the few things that stays with you beyond the wedding day. My husband and I spent a lot of time researching different photographers and couldn't have been more thrilled with Todd Surber from King Street Studios. 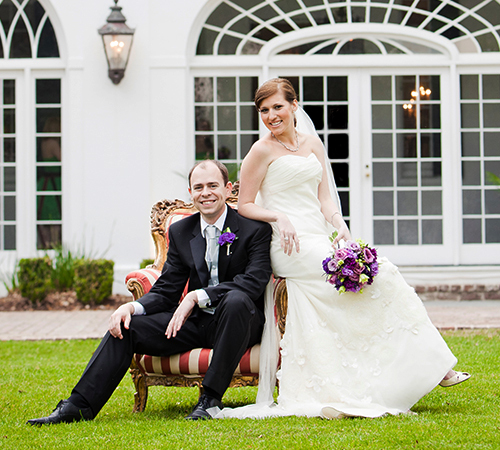 Todd was extremely enthusiastic, helpful, flexible, and understanding of a bride who came with many ideas. Our engagement photo shoot was fantastic (and resulted in the best save-the-dates). Todd and Matt were very willing and open to shots that I wanted and suggested many things that I hadn't thought of. The pictures were amazing - I knew I had picked the right photographer for my wedding. Six months after my wedding, I am still poring over all of the photos and the day seems as alive as it did six months ago because of how well the photos captured the memories. Todd and his staff were there for every moment, but never in the way. They took the right amount of staged photos vs. candid photos. While the planned photos are always nice and good to get, it's amazing how the in-the-moment photos really become the favorites. 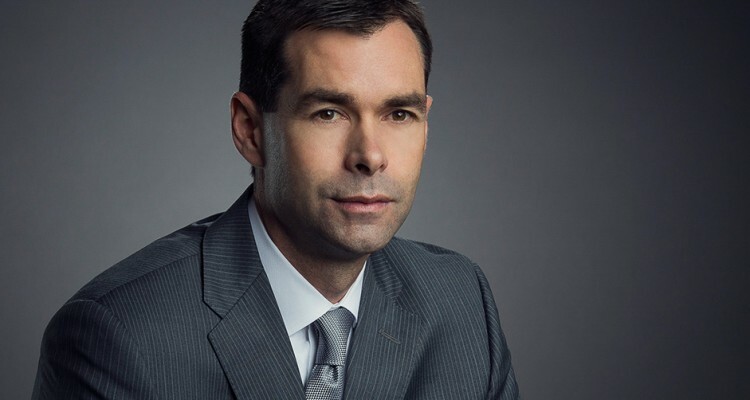 That is where Todd and his staff really show their skill - many photographers are great at staging a photo, but very few are really able to capture the moments like they can." " Six months after my wedding, I am still poring over all of the photos and the day seems as alive as it did six months ago because of how well the photos captured the memories. " 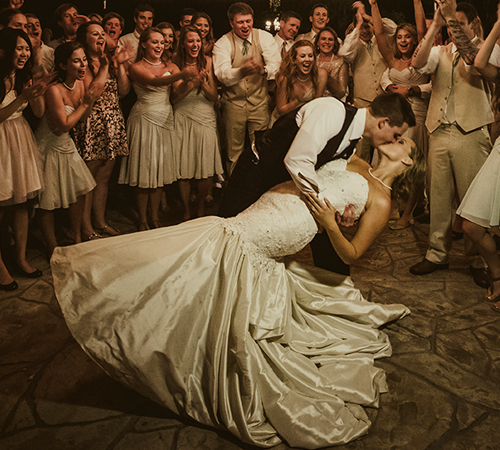 "Todd and his team took photos far beyond what me and my bride could have imagined. 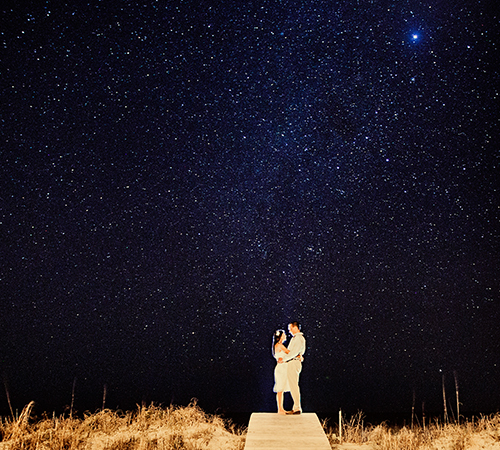 When we met with Todd we could tell he and his team were going to be more than just wedding photographers. They were nice, relaxed, came early and stayed late! They are talented and extremely professional! Being locals we are fully aware of the abundance of photographers in our area. We selected King Street based on their portfolio and reputation. They did a fantastic job! Our pictures are stunning!" 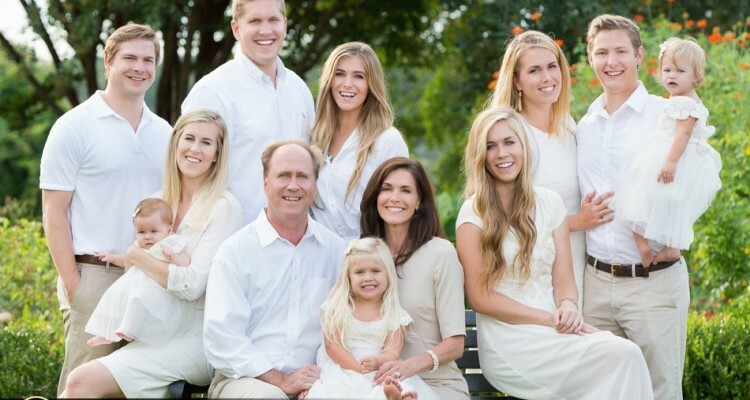 "Todd and his team were an absolute pleasure to work with! They worked very hard, took no short cuts, and because of their laid back approach, my guests even mentioned enjoying their interactions with the photographers. My groom and I were looking for a team that could cover the traditional portraits, and album photos but also possess the talent to take creative & progressive approaches. They provided us with unique and exceptional photos that belong published in bridal editorials, and matter of fact they actually will be! Would choose them again in a second, and recommend them to any bride and groom that want to work with professional, flexible, talented and all around nice people." 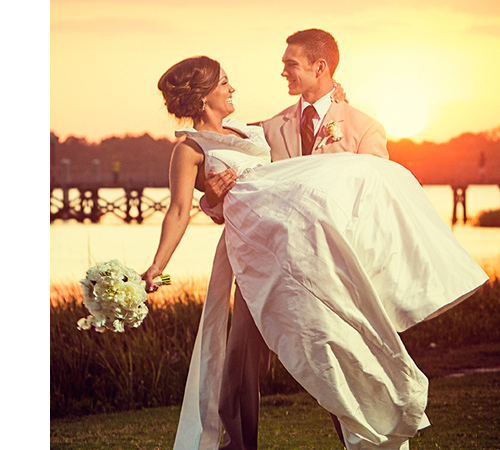 "They provided us with unique and exceptional photos that belong published in bridal editorials!" "While planning our daughter's wedding, we prioritized what was most important to both mom and daughter. Photography and videography were on the top of the list. Knowing that when all of the excitement was over and the flowers faded, those two things would be there forever for us to relive this most cherished event. So we set out to find the perfect vendors in these areas. 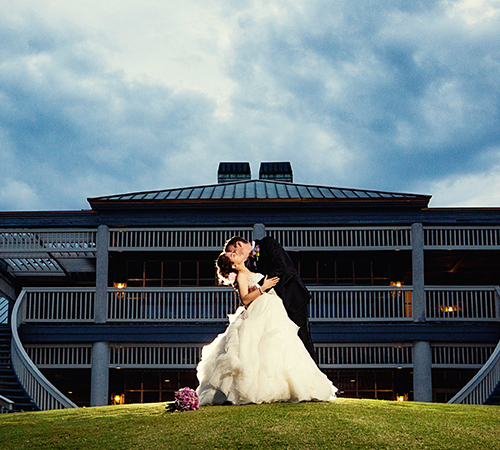 For photography, we found that perfection with King Street Studios! Todd was excellent. We could not be more pleased with how the wedding photos turned out. Simply incredible! The photos were certainly magazine worthy. 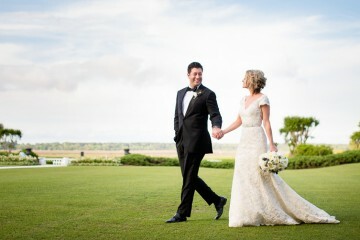 The Charleston, SC wedding was spectacular and Todd captured every moment with breathtaking photos. We were blown away by the quality of his work. Everyone that looks at the photos comment about the quality. Every detail of the wedding was caught on film flawlessly. Again, we could not have chosen anyone better to capture this day for our daughter and her fiancé. Todd is fun to work with, very creative, and thoroughly loves to photograph brides. In conclusion, there is one word that comes to mind to accurately describe our experience and end result with Todd and King Street Studios and that is none other than 'excellent'! Excellent experience and excellent end result." 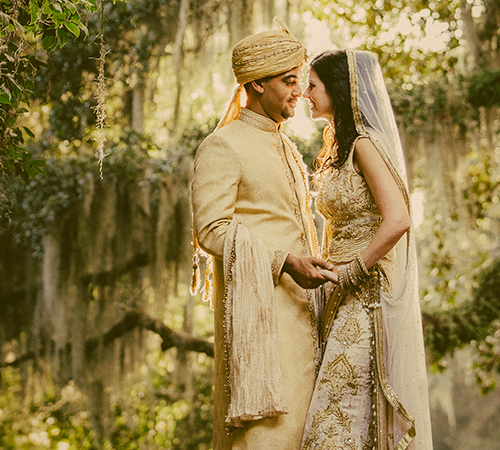 "Every detail of the wedding was caught on film flawlessly. Again, we could not have chosen anyone better to capture this day for our daughter and her fiancé. " 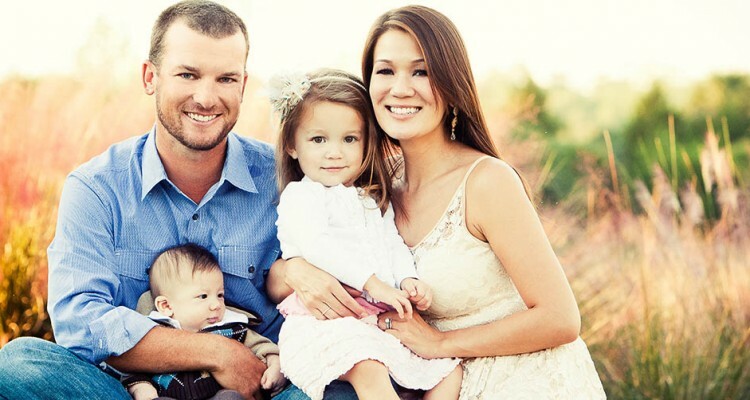 "From the moment we first met Todd and his team they have always been on top of everything! As soon as we met them for our first shoot for our engagement pictures they made us feel totally at ease. Todd, Matt, and the rest of his team knew exactly what to do or say we we didn’t feel awkward at all. After we received our engagement pictures back, which were breathtaking, by the way, we knew we had absolutely nothing to worry about with our wedding pictures. The guys were so professional in every aspect. Todd even went to our wedding venue a day or two before the wedding to check the lighting and when the sun would go down so he knew exactly how much time we would have for pictures. Todd has always been one to respond right away. I have never had to worry about when I would receive an email or phone call back from him because he was always a step ahead of me. We received our wedding pictures a few weeks ago, and there are literally no words that could describe how happy we are and how picture perfect our pictures actually are! I am so happy with our decision to go with King Street Studios, and no matter what the occasion will be after our wedding, they will always be the team to take our pictures!" "There are literally no words that could describe how happy we are and how picture perfect our pictures actually are!" "Todd and his staff were absolutely phenomenal!!! My husband and I couldn't stop looking at our wedding pictures. We had fired our previous photographer for being so expensive and amateur 4 weeks prior to our wedding. He was so kind to take on my wedding with such short notice, delivered with such professionalism, and his work was OUTSTANDING! During our wedding day I didn't have to worry about a single thing. Todd and his staff took care of everything. Took amazing photos and everyone compliments us with our pictures. He got back to us within weeks with our pictures to enjoy during our honeymoon. We had so many pictures to look at and pick from which was great. 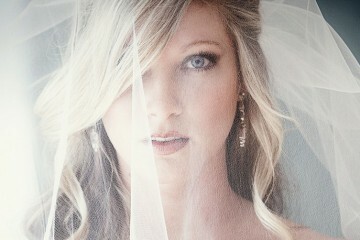 I would recommend King Street Studios Photography to everyone I know! My husband and I are such perfectionists and King Street Studios delivered great quality photos. Such an awesome experience!" "Todd and his staff were absolutely phenomenal!!! 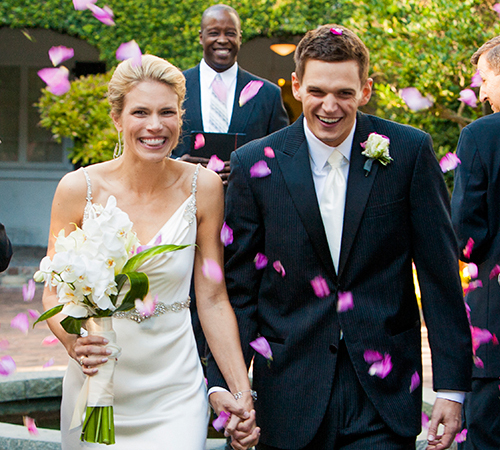 My husband and I couldn't stop looking at our wedding pictures." "Todd is amazing! From his service to his photography, he blew me and my family and friends away! He was always available either via phone or email. He is friendly and professional. He has a great eye and takes the best pictures! I was expecting to just have a handful of pictures from our wedding that we absolutely loved, but instead we had hundreds! Seriously! He sent us a sneak peak of over 200 of the best photos and they were all beautiful! 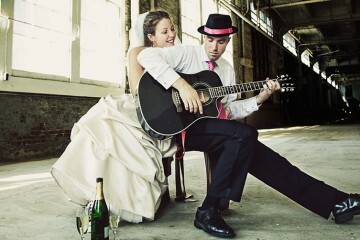 Everyone who has seen these photos says they are the best wedding photos they have ever seen and belong in a magazine. Needless to say, we are thrilled! Todd and Matt were just wonderful. I highly recommend Todd and Matt. They are worth every penny (and more!)!!!" "Everyone who has seen these photos says they are the best wedding photos they have ever seen and belong in a magazine." 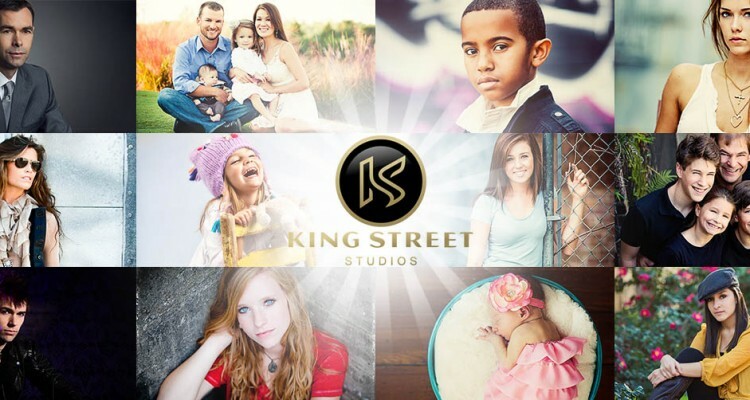 "King Street Studios is the most fantastic wedding photography studio/business ever! I grew up in the bridal industry and have seen so many wedding pictures that I can’t even tell you. They all seemed to blend together for the most part, usually cheesy and very typical. I was actually worried when I started thinking about what to do for my own wedding when I started planning last year! When I found King Street Studios I was absolutely thrilled! They approach weddings in such a unique fashion. 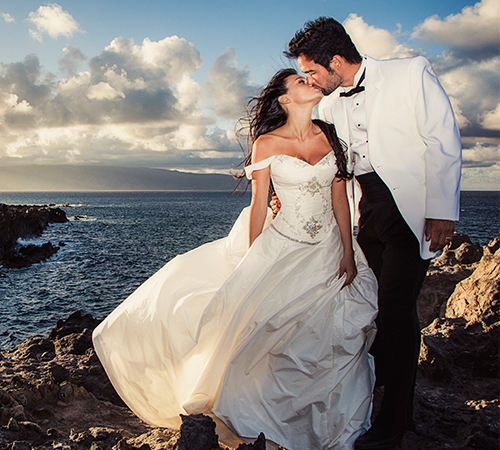 We had our wedding in Maui and Todd flew over to photograph our wedding. I felt that it was such an amazing and wonderful experience, and the price was completely fair as well. My wedding pictures could honestly be in a magazine just because of the way that they shot them. They captured all of the precious moments and documented everything so well, I have never seen wedding pictures more interesting and touching than King Street Studios. Their style is so elegant and beautiful that I feel it’s a piece of art. I am not exaggerating either, I am blown away by their professionalism, their timeliness, kindness, creativity and attention to detail and personalism. I can’t say enough! I was so anxious to see our photos and we got them back so quickly! WE LOVE OUR SLIDESHOW TOO!!!! Thank you so much! You guys are THE BEST!!!!! xxxxx Heidi and Brian"
"They captured all of the precious moments and documented everything so well, I have never seen wedding pictures more interesting and touching than King Street Studios." "AMAZING! My husband and I are beyond happy with our wedding photos! 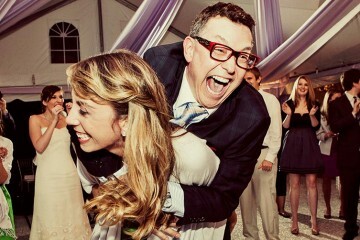 Todd and Matt are wonderful artists that captured the pure joy and love of our wedding! The weather was not ideal as there was some major wind and we were having a beach wedding, but Todd really worked his magic and all the pictures came out GREAT! Not only are the pictures worthy of the top wedding magazines, but the team at King Street Studios was so fun and calming in the midst of the wedding chaos! I live in Austin, TX and I am thinking we will fly back to Charleston once we have kids to have King Street Studios do family portraits! They are worth it!" "Not only are the pictures worthy of the top wedding magazines, but the team at King Street Studios was so fun and calming in the midst of the wedding chaos!" 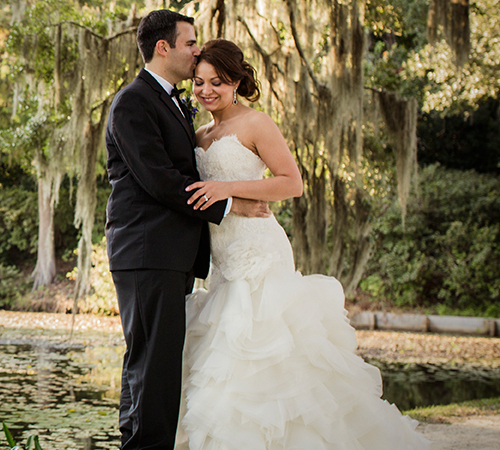 "King Street Studios was the perfect choice for our wedding photography. 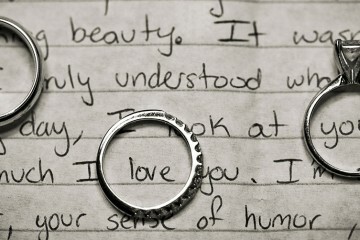 We worked with them for engagement, bridals and day-of photography. The photos from all these events are truly stunning. We couldn’t have asked for anything better. An added bonus to their amazing talent behind the camera lens is that they have fantastic personalities. They are so much fun to work with. They make you feel completely comfortable and confident in front of the camera, and that makes everything so much easier and more enjoyable. There are a LOT of photographers in the Charleston area, but no one else can give you the expertise, creativity and editorial/artistic flair that King Street Studios does. Our photos have an amazing artistic edge to them while being completely timeless – exactly what we’d hoped for, only ten times better. 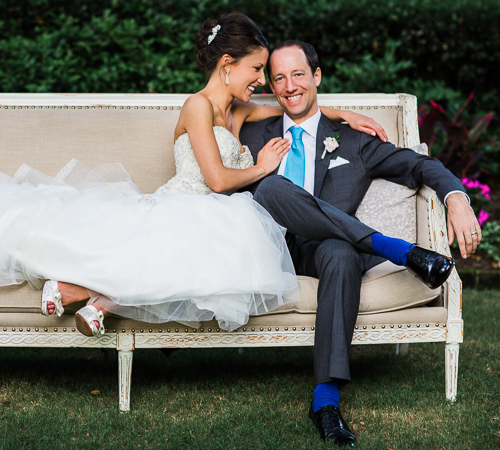 Our wedding day was captured to perfection thanks to the guys at King Street Studios." "There are a LOT of photographers in the Charleston area, but no one else can give you the expertise, creativity and editorial/artistic flair that King Street Studios does."